No, this book is not related in any way to Fifty Shades of Grey (although perhaps it should have been given a different name). 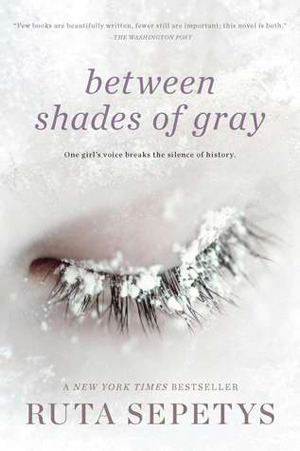 Between Shades of Gray is actually an emotional and traumatic tale of a Lithuanian girl living in a Soviet labor camp during World War II. It has all of the elements of a great YA novel, with the added impact of an important historical message. 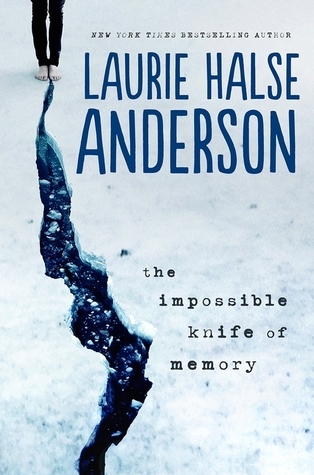 Laurie Halse Anderson is one of my favorite authors, and I recently had the chance to see her speak at a local bookstore. She talked about how her latest novel, The Impossible Knife of Memory, was inspired by her own experiences growing up with a father suffering from Post-Traumatic Stress Disorder. While reading the book, I could definitely tell that it came from a personal place. In typical Anderson style, the writing is jarring and the emotions are raw. While it is not my favorite book of hers, it was definitely a fascinating and absorbing read. I am one of those people who has to read the book before the movie comes out, especially if it’s a fiction book. 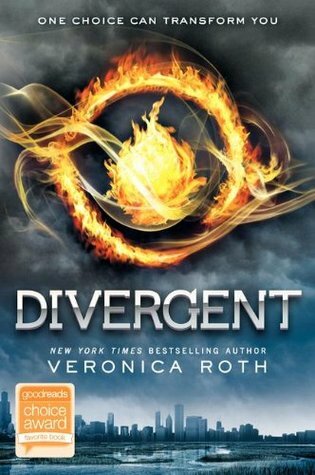 Everyone has been making a big deal about Divergent, and I knew I would want to see the movie, so I got my hands on a library copy of the book. And I absolutely devoured it. Maybe there is a part of me that has been pining for a dystopian YA novel since reading The Hunger Games, but I was actually surprised by how much I enjoyed Divergent. 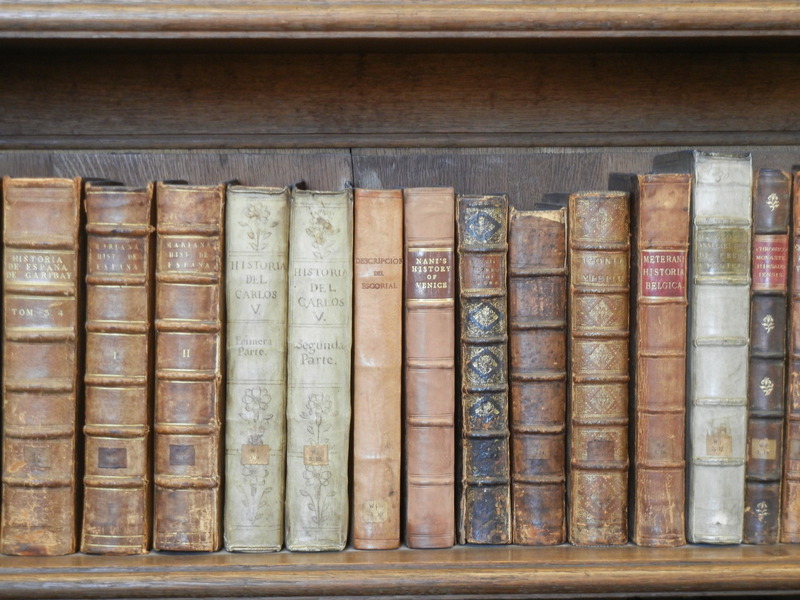 I am always searching for books that are all-consuming and make you think of nothing else in the world except what is happening in that book. Divergent, while not perfect, is one of those books. Warning: there are a few small spoilers in this review. If you had the chance to redo your life, what would you change? Is there a specific moment that altered the course of your life, for better or worse? 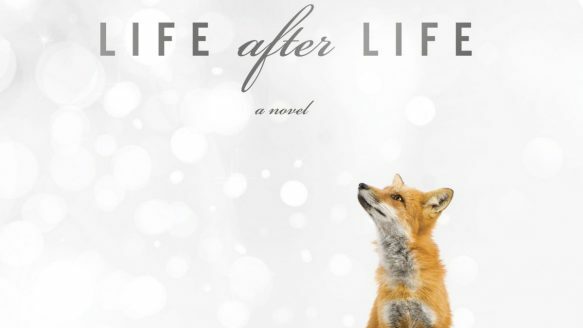 In Life After Life, Kate Atkinson explores these questions through the character of Ursula Todd, an Englishwoman living outside of London during the early 20th century.